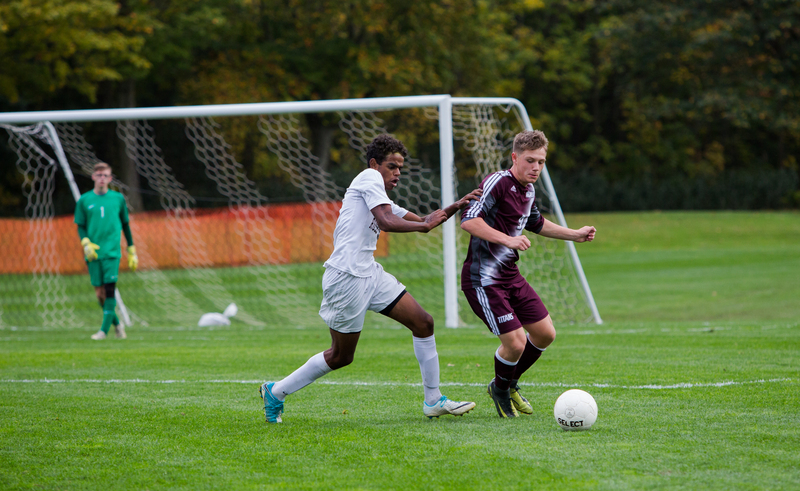 Last season: Finished 11-3-4, lost in the Class A1 semi-finals during penalty kicks to eventual champion, Brockport. Outlook: The Titans are returning seven players who started every game for the past two winning seasons. All seven of these players are entering at least their third year at the varsity level, providing exceptional veteran experience. However, three graduating seniors left holes in the midfield, defense and goal, requiring newcomers to fill those roles. The Titans will face a set of new teams during the regular season, as they move from Division II to Division III in Monroe County. How will they fare against these teams? Coach: Mike Butler (194-93-23/fifth season). Top returners: Othman Belhseine (Jr. Forward 11 goals, five assists), Ryan Burns (Sr. Defender), Dylan Rice (So. Midfielder eight goals, six assists, First Team All County), Yakup Simsek (Sr. Midfielder) and CJ Takatch (13 goals, five assists, First Team All County). Top newcomers: Jared Burns (So. Goalkeeper), Dylan McDermott (Sr. Midfielder), Brian Piendel (So. Defender), Gavin Rice (Fr. Defender), Zachary Smith (Jr. Goalkeeper) and Michael Tracey (So. Defender). Outlook: Athena’s season opener against St. Benedict’s (N.J.), ranked No. 1 in the nation, was postponed, but scheduling that match says plenty about Butler’s confidence in his 11-man crew. Both Dylan Rice and Takatch have experience playing overseas as part of Team USA. Belsheine trained in Italy during the offseason. McDermott, who has played throughout his high school career with Empire Academy, will make an immediate impact. McDermott is committed to play at Rutgers University next year. Takatch recently committed to St. Bonaventure. 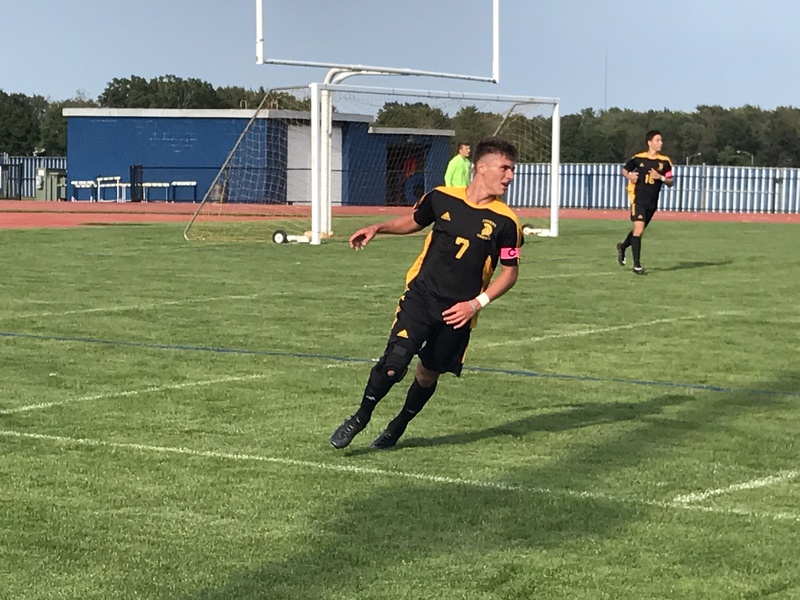 Outlook: With a group of returning players that experienced an exciting sectional run last season, the Barons are hopeful for another winning season. Who will show their offensive power for Brighton this season? Coach: Jeff Phillips, entering his first season as head coach after assisting previous head coach Chris Zorn for 15 years. Outlook: After winning a sectional title in 2017, Phillips takes over a young squad that graduated several players. Last season: 7-9-1, lost to Greece Athena in Class A1 quarter finals. Outlook: With excellent senior leadership for the 2018 season, good things are on the horizon for the Vikings. In their first game of the season, Pittsford Mendon took home a win with a 2-0 victory over Eastridge. Returning seniors Hutkowski and Morley provided the offense with an assist from sophomore Blaackman. Can the newcomers continue to shine alongside the returners to make a splash in the division? Last season: 12-8-2, took home the Class A2 Sectional title and continued to NYSPHAA semi-finals where they lost to Section IV’s Vestal. Outlook: Only seven players are returning from last year’s state semi-final team. Though they are a strong group, there are some holes that need to be filled. A young, talented group of newcomers will be competing for spots all season. Will the team’s growth lead them to another exceptional run?